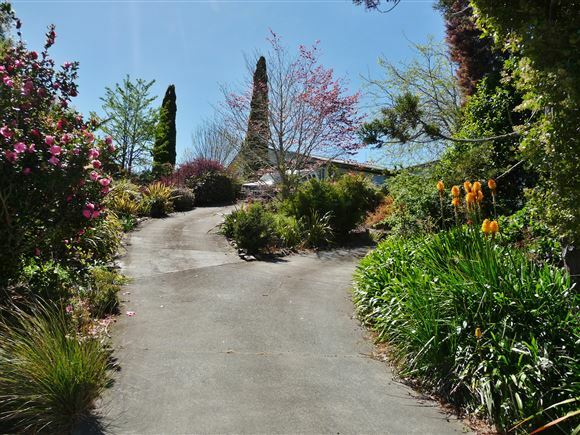 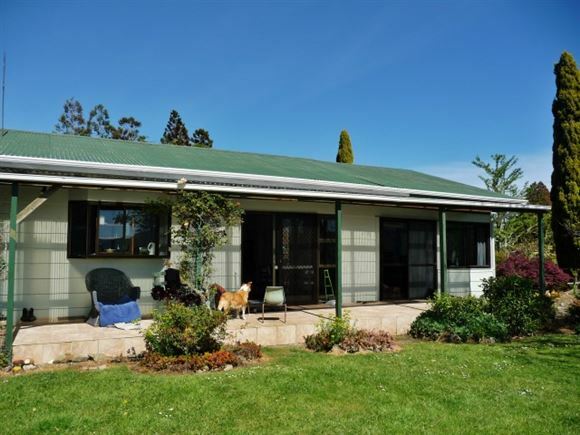 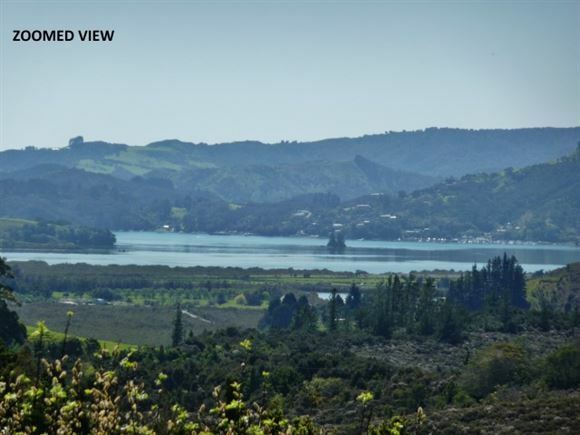 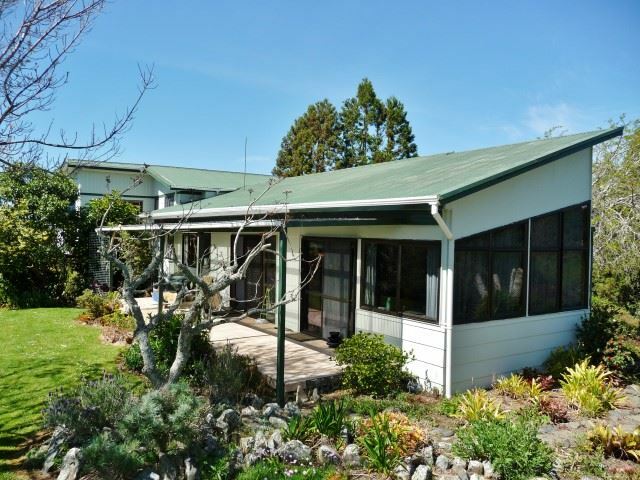 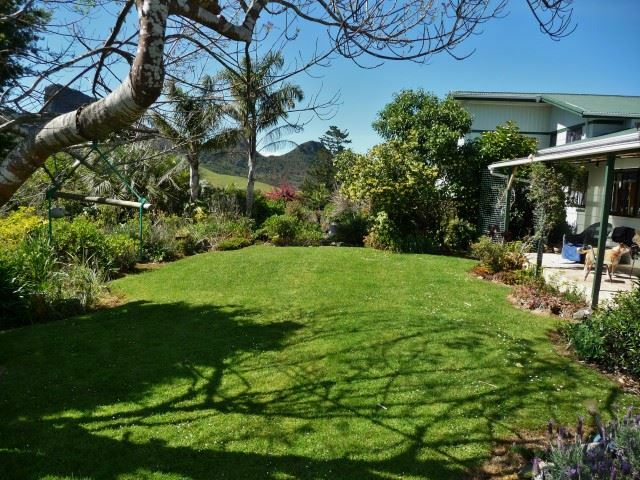 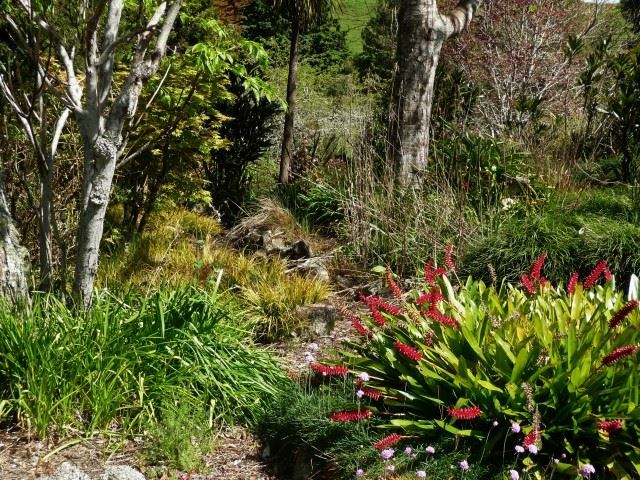 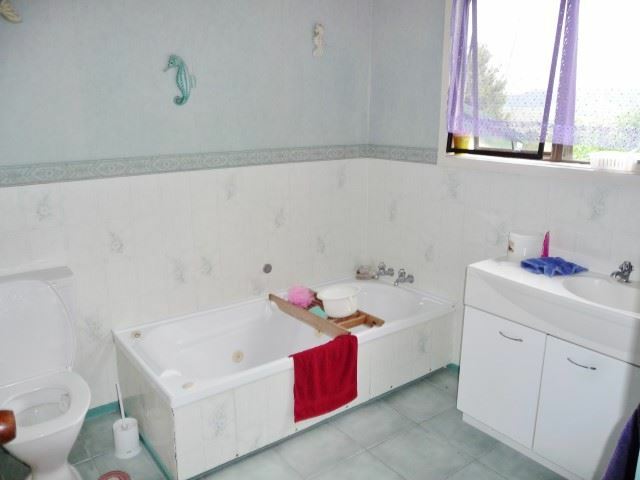 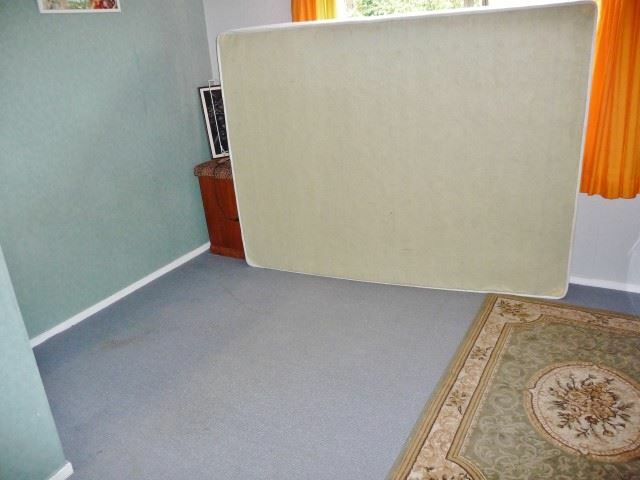 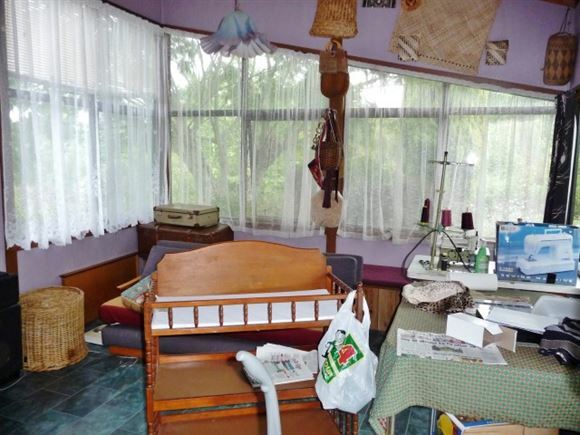 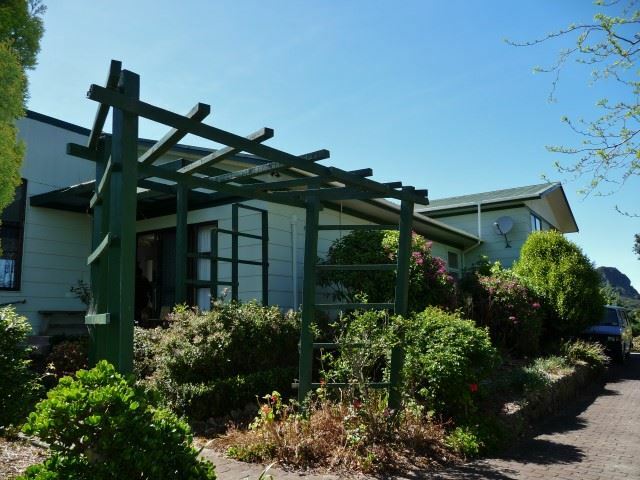 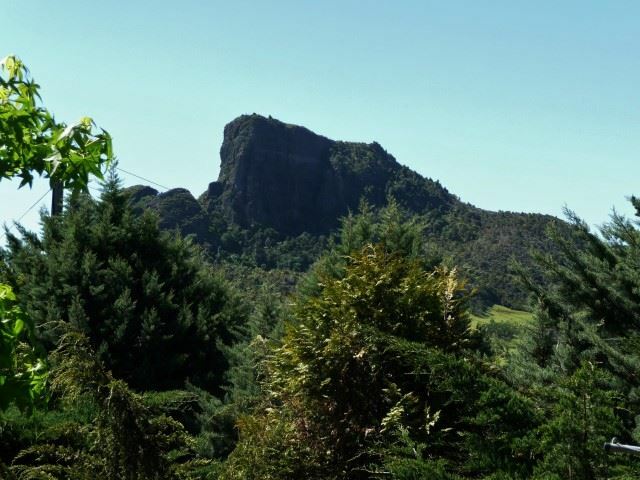 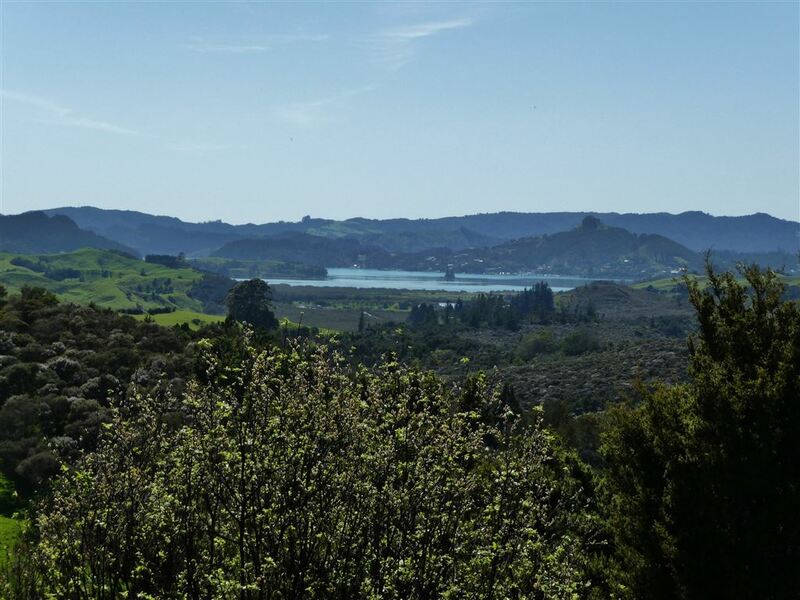 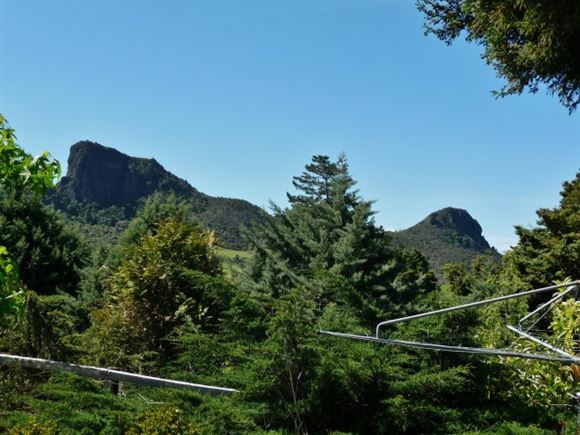 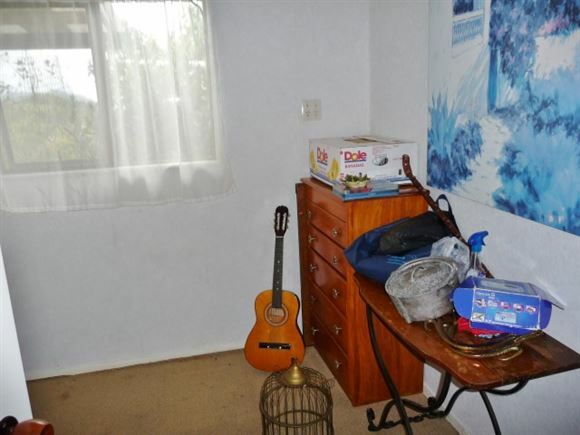 Rural retreat with valley views to Whangaroa Harbour. 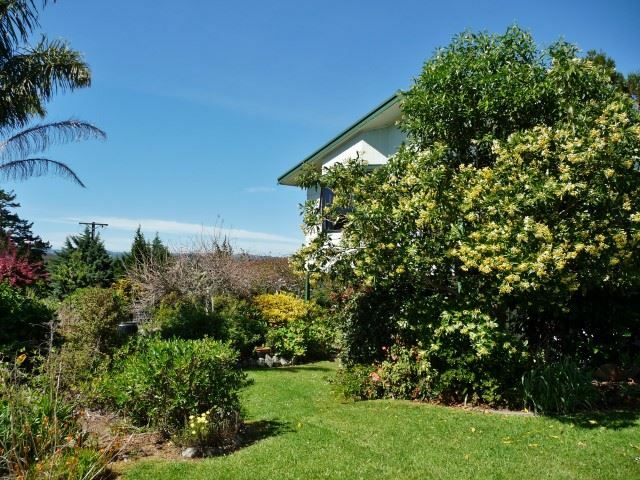 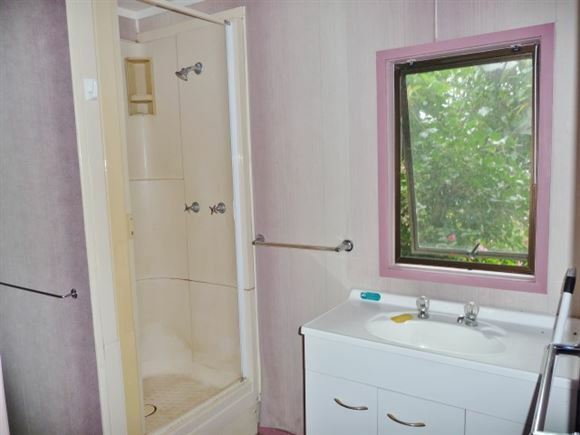 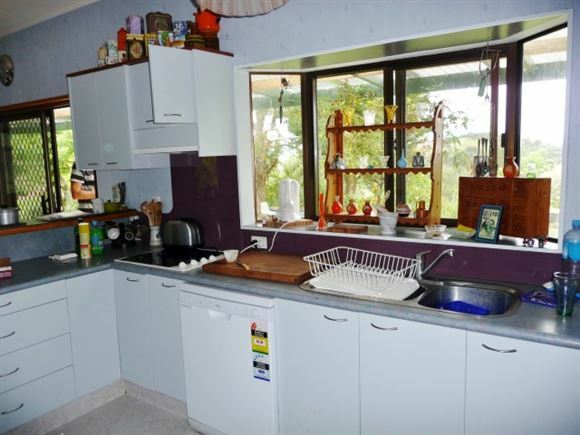 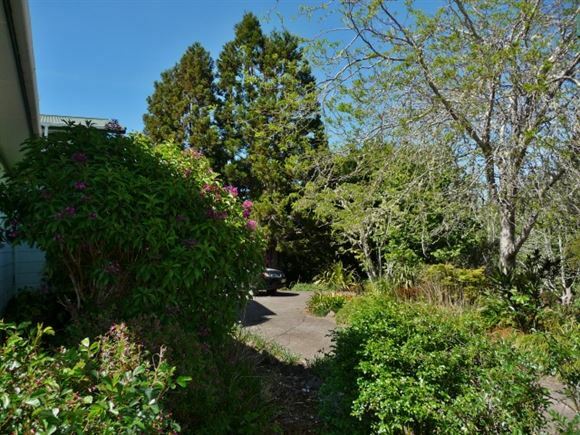 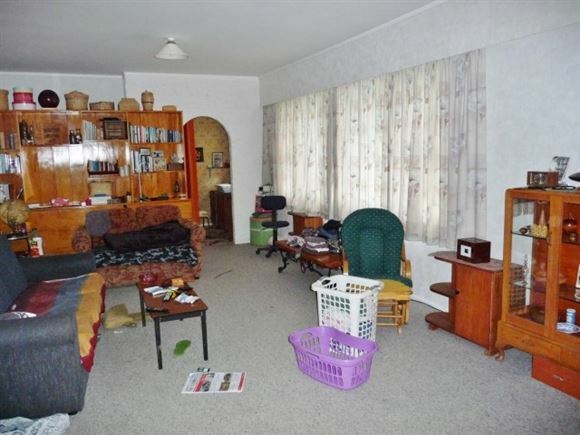 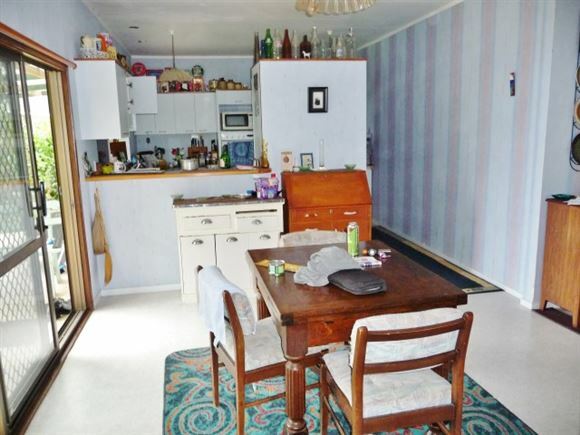 Four bedroom 2 bathroom home surrounded by beautiful gardens. The living area is level with the rear lawns and gardens and features a large lounge, family room, dining, kitchen and office with the 2nd bathroom, laundry and double garage (internal access) on the lower level. Three large double bedrooms are on the third level along with the main bathroom. 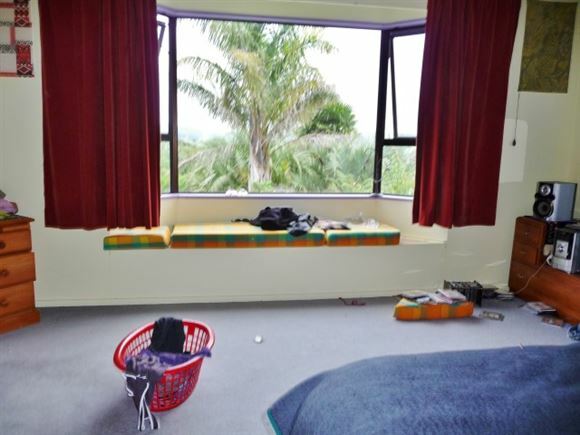 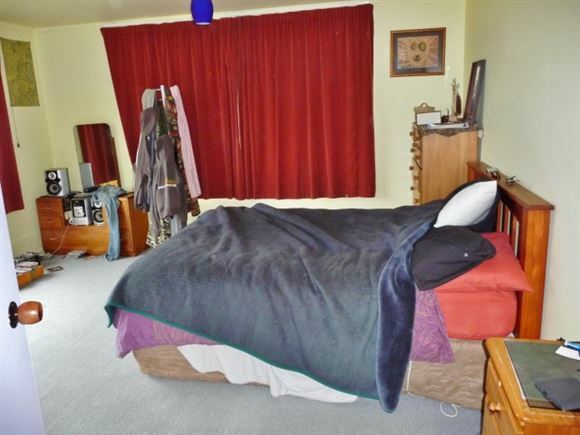 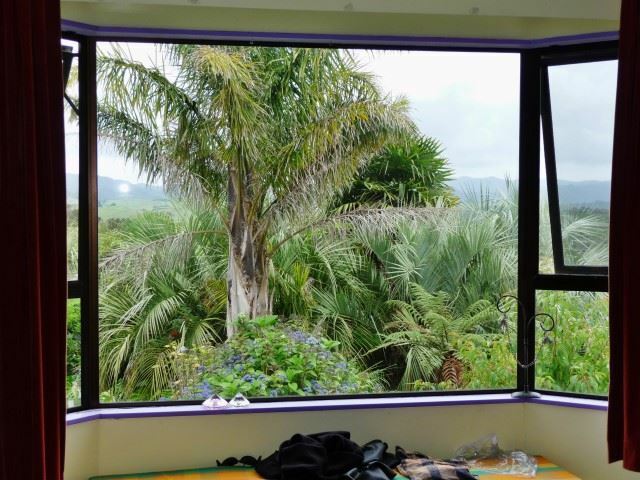 The master bedroom has it's own access to the balcony which offers a relaxing vista of the valley, Taratara Peak and Whangaroa Harbour in the distance. 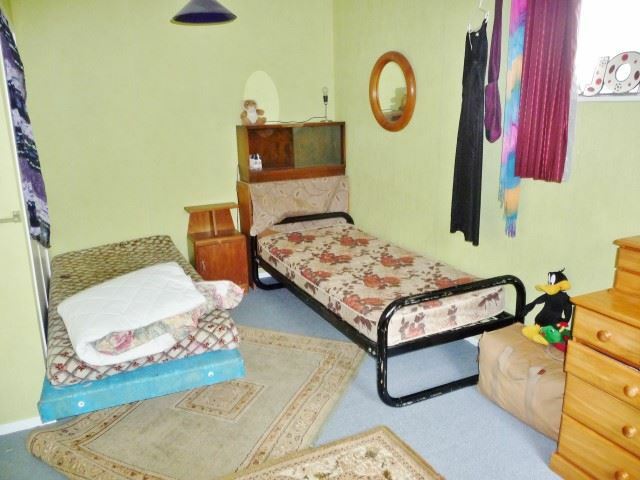 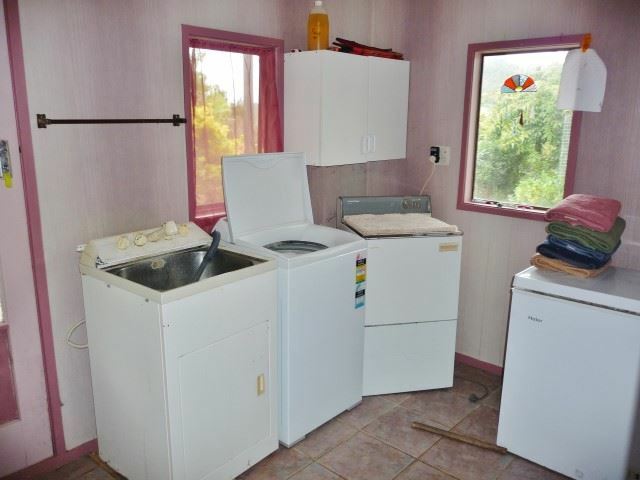 Originally built in the late 70's the property has had additions and renovations since. 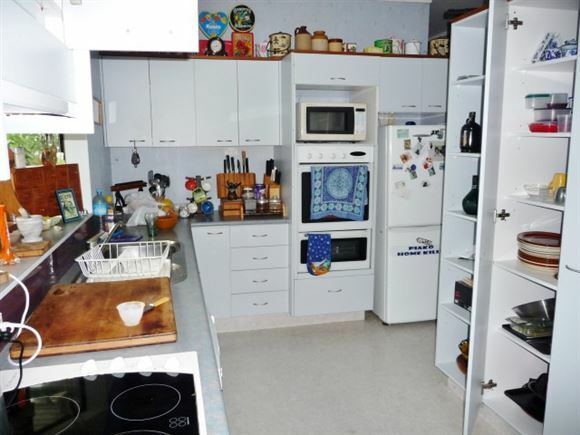 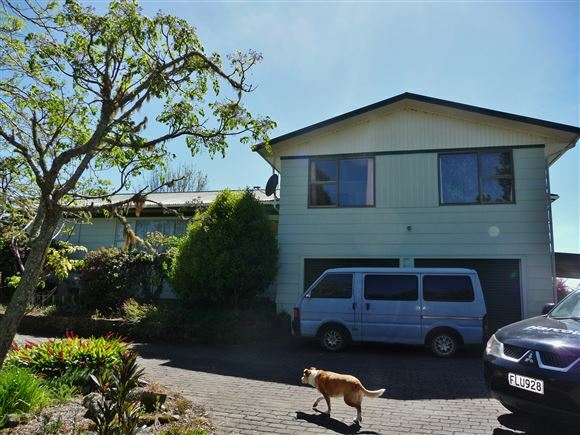 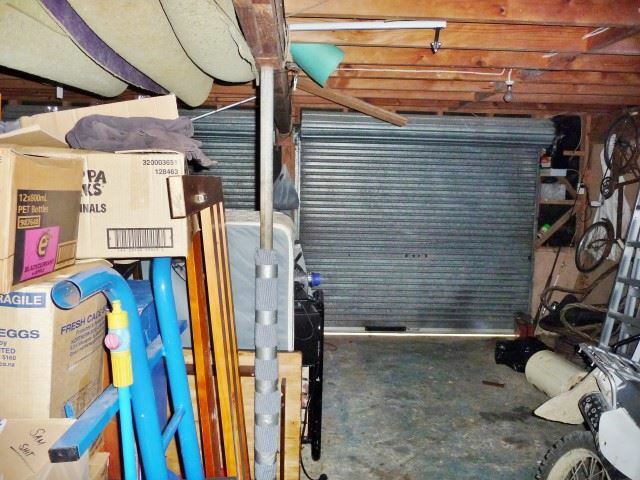 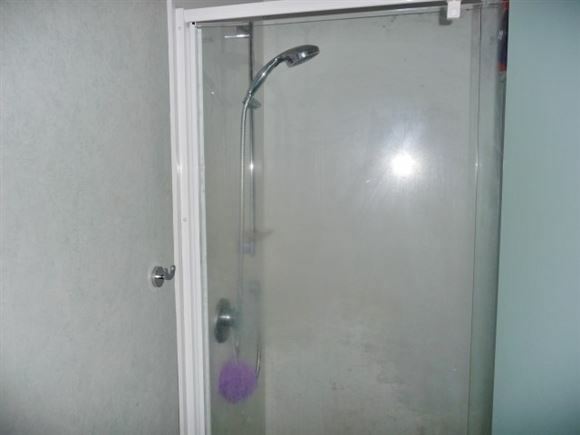 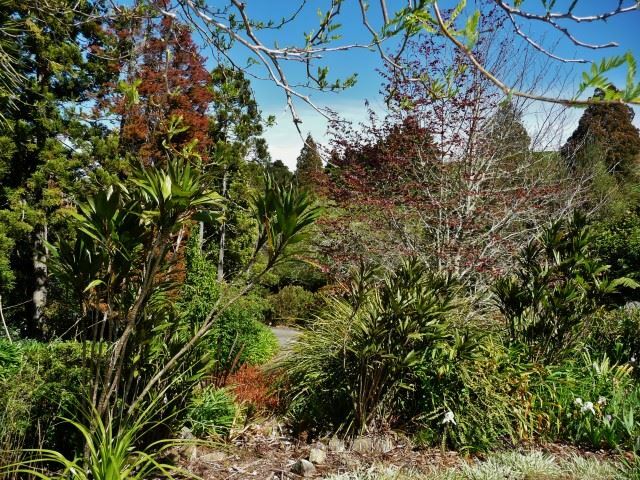 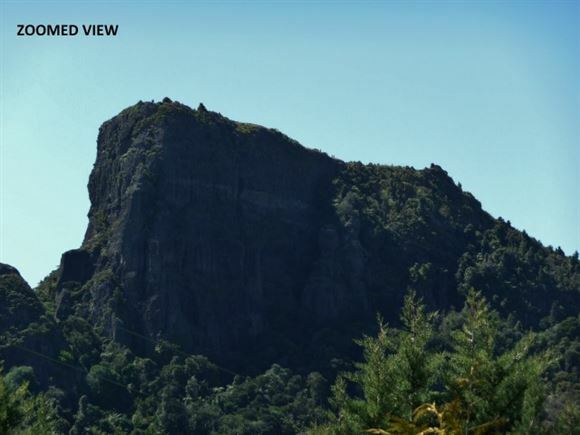 The property is located 4 kilometres off State Highway 10 is about a 20 minute drive from boat launching Whangaroa Harbour and the Mangonui Village and 35 minutes to Kerikeri in the Bay of Islands. Harcourts Coopers Beach proudly presents this property to the market. For further information arrange a viewing please contact Murray Bright on 027 500 7889.